Kowalskiy! 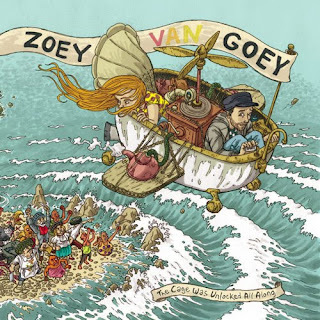 Kowalskiy: Z is for .....Zoey Van Goey! Z is for .....Zoey Van Goey! 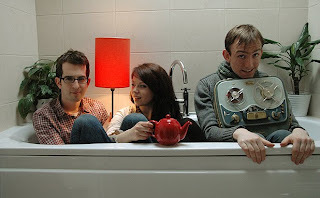 And last but by no means least are the quirky, but not entirely Scottish pop-folk trio Zoey Van Goey. Debut album "The Cage Was Unlocked All Along", artwork included (it's well pretty), is a sheer joy! Personal favourite "We Don't Have That Kind Of Bread" will lodge itself firmly in your brain and have you smiling and humming to yourself all day. Unfortunately there's no gigs until early next year so in the meantime you'll have to amuse yourselves with a couple of pretty songs from the cracking album.